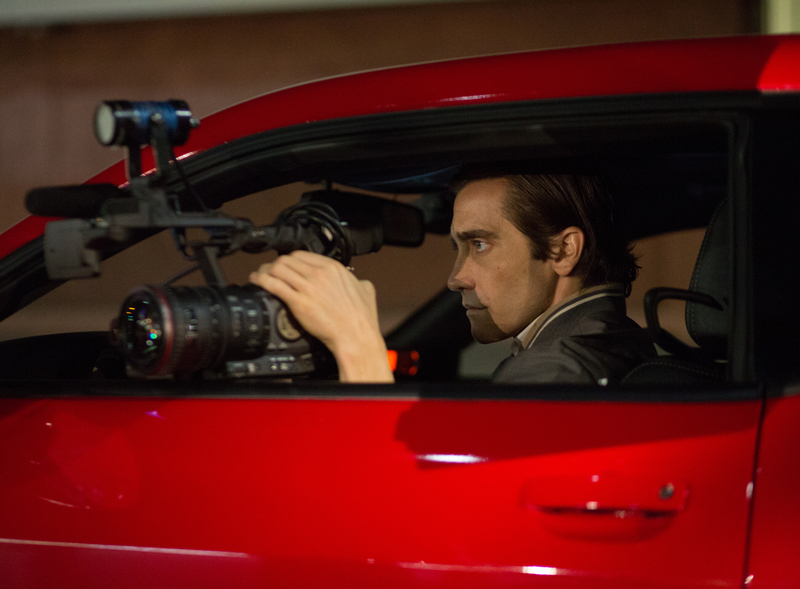 This week we interviewed top-notch Nightcrawler editor John Gilroy. So, today, our Fun Friday is with him! What would be your “Top 10 films to watch”, be it as a visual editing guide or just personal favourites? There are far too many great movies for me to have a top ten list but I’ll try give you ten off the top of my head. See, that’s eleven…It’s an impossible exercise. You can check out John’s interview here. MASSIVE thanks to him for talking to us and giving us such amazing insight and answers! !